Uganda Travel Month (October 2018) is the largest experiential tourism marketing event on the Uganda calendar & seeking to be one of the top three ‘must visit’ events of its kind on the regional & continental calendar by 2019. Uganda’s much deprived urban millennial middle class will experience the gems that make Uganda a much coveted destination globally through a 4 week circuit of memorable trips that will take groups out into the wild at once in a lifetime discounted fees. Proudly powered by Nile Special, Total Excellium and Radiocity 97FM. Uganda Travel Month takes place from Sept 29 – Oct 21, 2018. The first 4 weekends of the month will each feature a uniquely crafted “Scheduled Trips” to a selected idyllic travel location for you to experience with friends. The Queen Elizabeth & Lake Bunyonyi Trips cost: Early Bird: Camping UGX 300,000pp / Rooming UGX 500,000, Regular : Camping UGX 350,000pp / Rooming UGX 550,000 pp while Murchison Falls at Chobe Trip costs: Early Bird: Rooming Only UGX 350,000pp, Regular: Rooming Only UGX 400,000pp. The Lake Mburo Trip costs Early Bird: Camping UGX 200,000pp / Rooming UGX 300,000 and Regular : Camping UGX 250,000pp / Rooming UGX 350,000 Tickets cover all expenses i.e Transportation, Meals, Activities and Accommodation. Yes, tickets are already on sale and a running fast! Get in touch with us on 0414 695 658 or 0775 498 582 for further information. 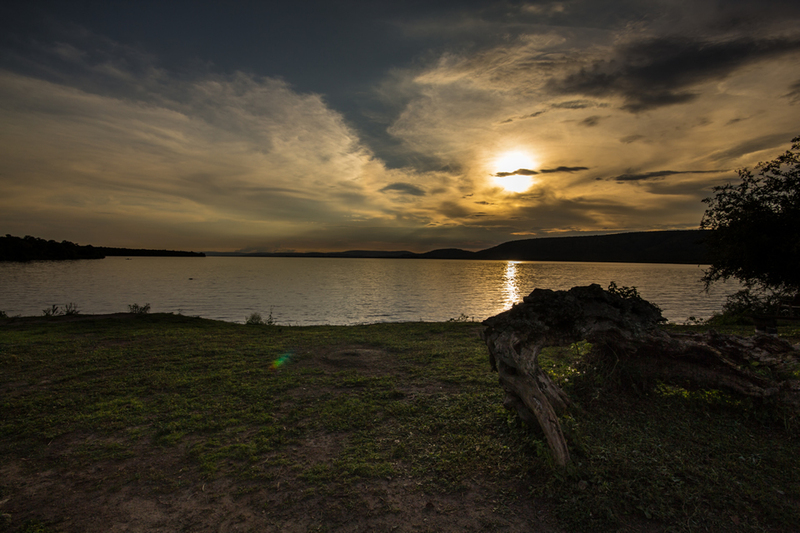 Lake Mburo National Park is a compact gem, located conveniently close to the highway that connects Kampala to the parks of western Uganda. It’s home to 350 bird species as well as zebra, impala, eland, buffalo, oribi, Defassa waterbuck, leopard, hippo, hyena, topi and reedbuck. 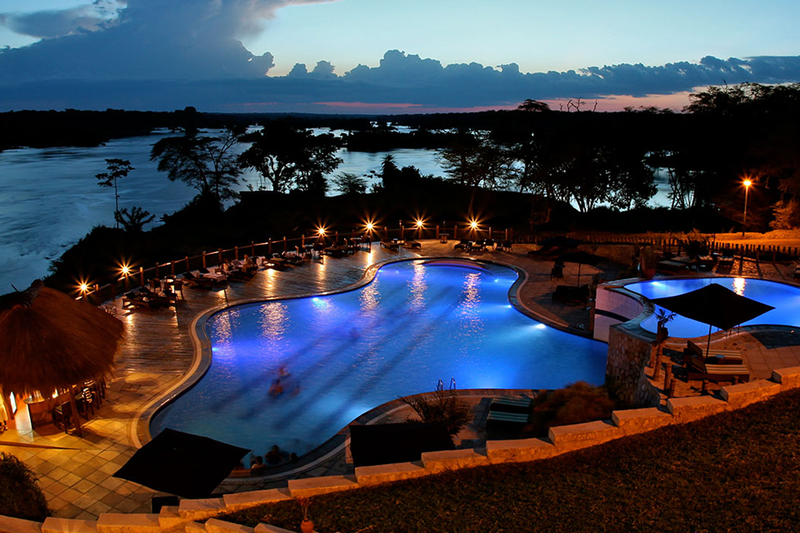 The breathtaking panoramic views, coupled with the sounds of the River Nile’s magnificent rapids, sets the scene for an adventure that will impress even the most discerning of visitors. 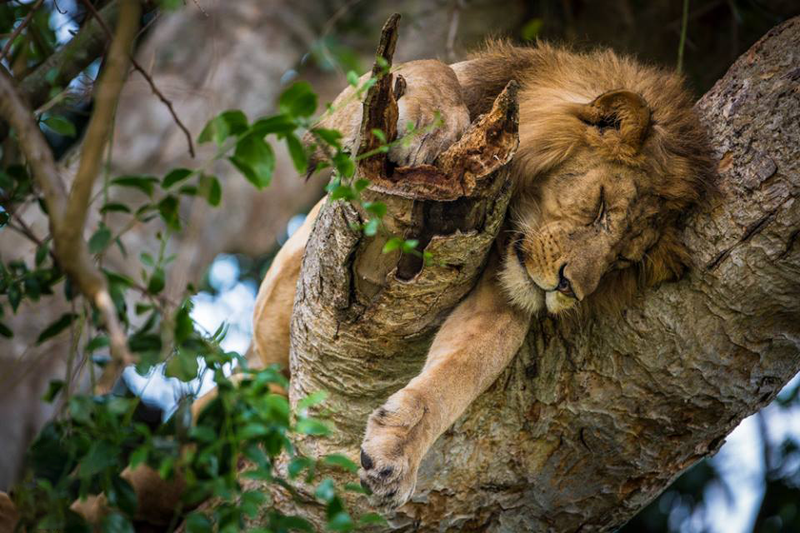 Queen Elizabeth National Park is understandably Uganda’s most popular tourist destination making it the perfect inclusive as the 3rd trip. An abundance of wildlife a series of exciting stop overs await. 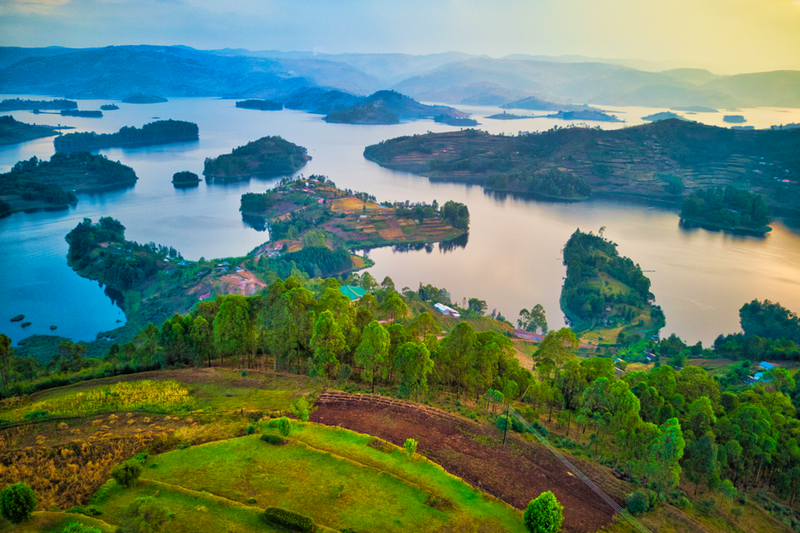 Take the scenic ride to Kabale to discover why Lake Bunyonyi is aptly named the Swiss Alps of Uganda.